Without a doubt, Benefit have the most fun beauty counter. They have the best product packaging to come to that. See what I mean? Today I stopped by Benefit at Myer in search of a blush. Well, I found one and it’s already solidified its position as my favorite blush EVER. What is this miraculous blush you ask? 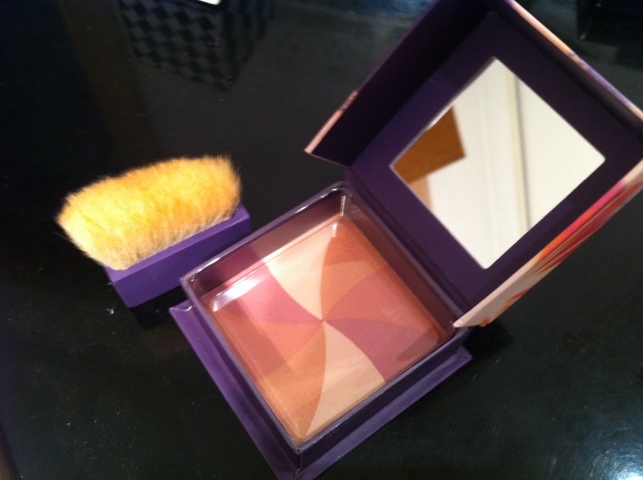 Allow me to introduce you to the little box of magic that has me perfectly flushed…Hervana. 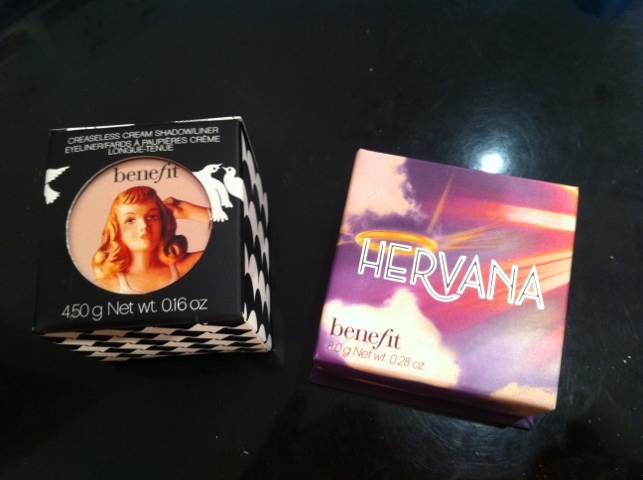 My darling Hervana with her four beautiful shades of blush/highlighting goodness have me subtly glowing. This is radiance in a box! Plus it’s the perfect pink blush for us fair skinned ladies as its build-able. At the fairly steep price of $55 (I was too impatient to order from the US…naughty!) this was a splurge but I can’t imagine ever regretting it. 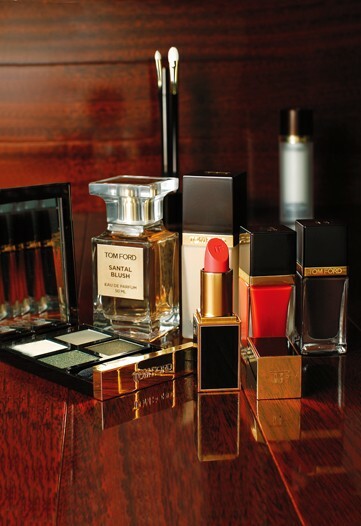 At any rate, Benefit products always seem to last longer than others so it’s win win! I also couldn’t resist the crease-less cream eyeshadow in ‘Birthday Suit.’ It’s the perfect champagne and does what it promises – it doesn’t crease! It’s so build-able so you can have a subtle wash of color or build it up for evening easily. Love it, new staple product. 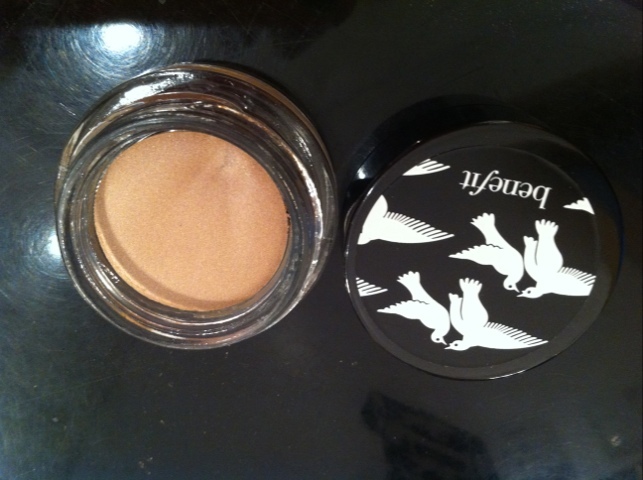 This little pot of magic was $31…steep but again I spoilt myself. It’s important to do that once in awhile okay! Do you love Benefit? What of you splurge on? This entry was posted in Makeup, Primped Review and tagged beauty splurge, Benefit, Blush, blush box, Champagne, cream eyeshadow, creaseless, eye shadow, Hervana, highlighting, Makeup, packaging, Pink, Radiant, staple. Bookmark the permalink. I stopped by there yesterday and spoilt myself too! I bought the eyebright highlighter pencil, hervana blush, girl meets pearl and the creaseless eyeshadow in ‘skinny jeans’. Benefit is the best!